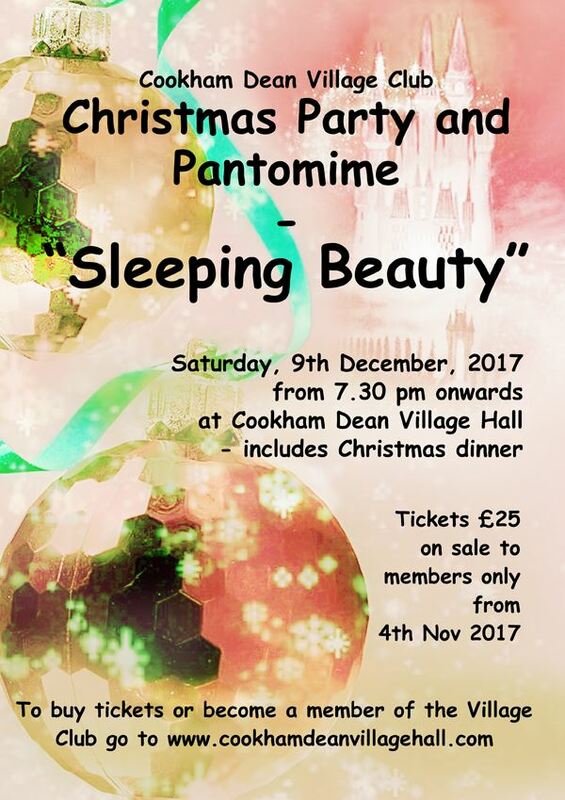 Enjoy a scrumptious Christmas Dinner and then be dazzled and amazed by this years Christmas Pantomime Sleeping Beauty. Tables are normally in groups of ten so if you have a seating preference, you can let us know when you book and we will try our best. You can also add any dietary requirements and we will try and accommodate.